Thank you to all the folks who came to the first installment of ‘Folk it Up!’ at Shambles Theater Rotorua. The Frank Burkitt Band played us a good selection of great originals and mouth watering covers by their favourite artists. Nina Simone’s ‘I wish’ sung so sweetly, it sent chills down my spine. The double bass in all its swinging glory, made a big impression on all of us! With an unexpected 360 degree turn, it had the crowd in high pitched crescendos of oooos and ahhhhs. Krissy’s violin and Dusty’s mandolin – what a pair! Warming up the stage perfectly, giving us a taster of the superb music to follow. Frank’s melodies and the vocal harmonies were sublime and did not disappoint. Each song carefully put together like a master craftsman would a table inlay. Cara, the apple of Frank’s eye, sang a few choruses solo, as well as Dusty and Krissy. Adding tremendous depth to the evening’s live music on offer. The most memorable were the songs from his homeland, Edinburgh. Describing the streets, the farewells, the small rural villages and culture of live and let live. In my mind’s eye, I went to the place behind Frank’s closed eyes, seeing the landscape he is describing in great detail. A must see if in a town near you! Rachel Dawick is playing her collection of songs this Friday, 11th Dec, at Shambles Theater. She is a Tui Folk Award Nominee 2015 and has just returned from a long tour in Europe, also performing at Edinburgh Fringe Festival. Her material was so greatly received that the “The Boundary Riders” is being taken up to be developed initially by the Masters Students at the Royal Conservatoire of Music in Glasgow and then to be showcased as part of the BEAM Festival in London. Rachel’s musical theatre world is opening up and we get to see her perform it here in Rotorua to a small audience! Shambles Theatre Auditorium is the perfect place for this concert. 20 pre-sale tickets are available at Musicworks Rotorua at $15 per adult and $8 OAP/Student rate. Once they are gone, Musicworks Rotorua will advertise that the pre-sales have sold out – not the concert. 20 pre-sale tickets are available online at Eventfinder NZ at $15 per adult and $8 AOP/Student rate. The rest are available on the door on the night of the concert (11th Dec) from 7pm onwards at the slightly higher price of $20 per adult and $10 OAP/Student rate. If unsure, please text/call Karin on 02102381057. The auditorium has 97 seats and there will be ample room/seats for everyone. 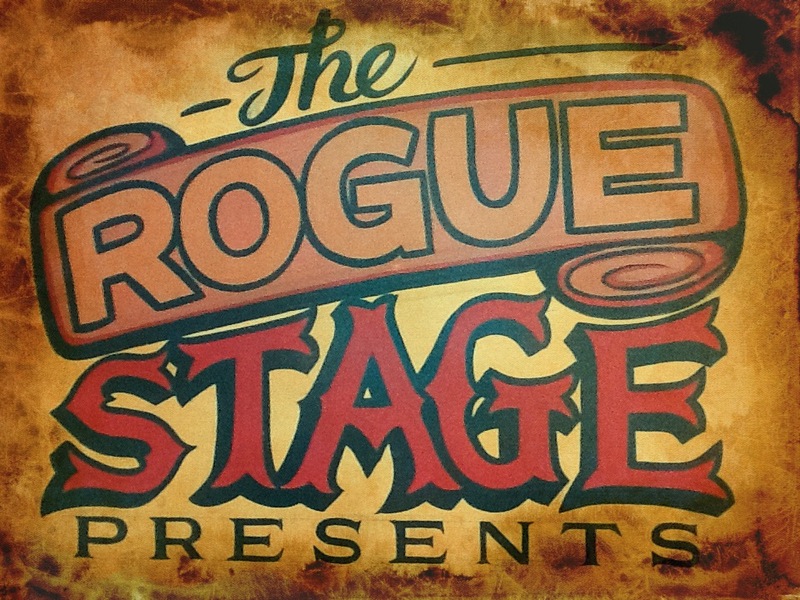 This entry was posted in Dec 2015, Upcoming shows and tagged NZ History, Pioneering women, Rachel Dawick, Rotorua, Shambles Theater, The Rogue Stage, Tui Folk Award. 6 pre-sale tickets for Frank Burkitt remain!